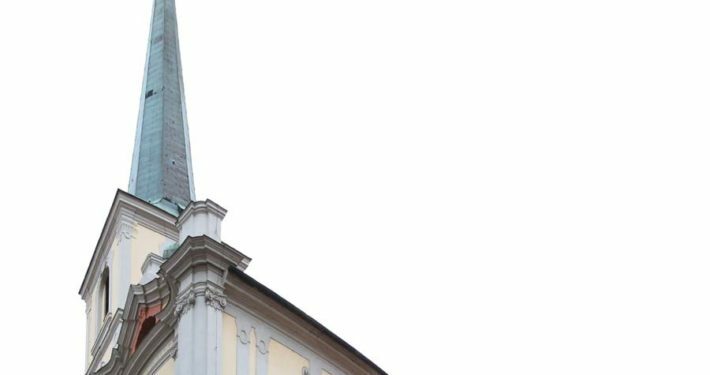 A prominent feature in Prague’s Vinohrady district. The two 60 meter tall towers resemble two hands clasped in prayer. 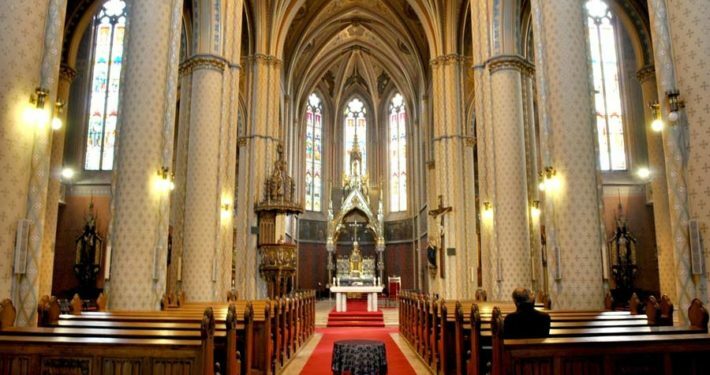 The church is neo-Gothic basilica in style featuring a transept in the shape of a cross. There is a turret in the middle of the temple. 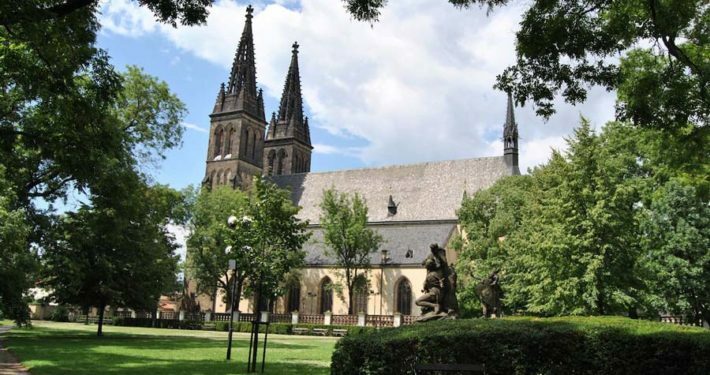 The church was built in early, North German Gothic style. 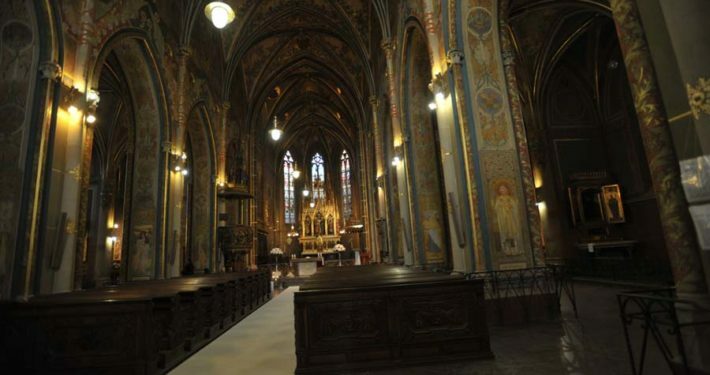 The church located in the Lesser Town is one of the largest and most lavishly furnished churches in Prague. 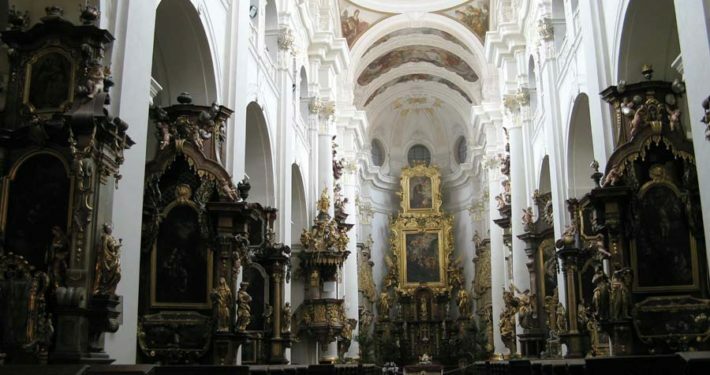 It was rebuilt in Baroque style by Kilian Ignaz Dienzenhofer after a fire in 1730. The spacious deconsecrated chapel is located near the city centre. 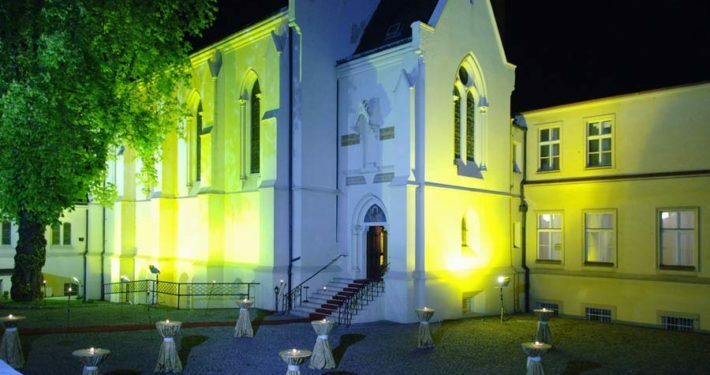 The chapel was completely renovated and within a restoration of paintings. 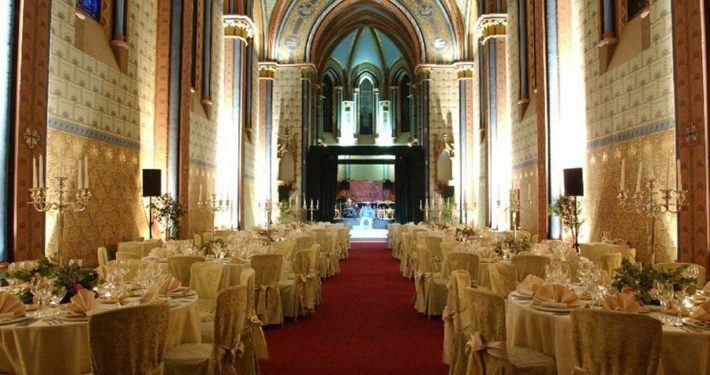 The unique interior and inimitable atmosphere creates exceptionality and dignity for representative social and cultural events. 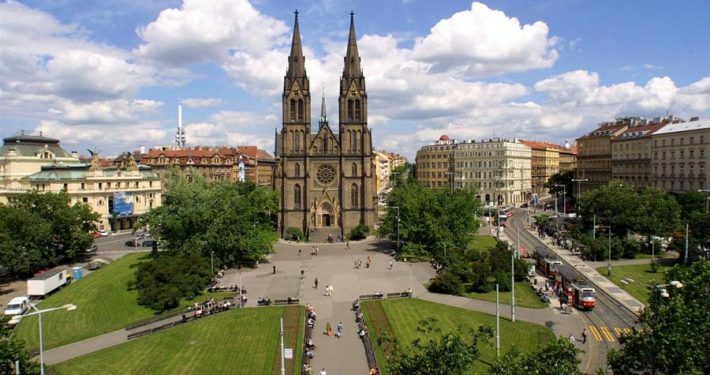 The Roman Catholic Basilica of St. Peter and Paul at Vysehrad in Prague is an important religious and cultural monument. Already at the time of its formation a collegiate chapter was set up close by the church.